From breakfasts in a pan, through to delicious lunch dishes and the best handmade Pizzas in town The Royal Pug has it all with a dollop of live music to boot! Our pub offers the famous buzz and friendly Pug service, delivering freshly cooked food & perfect crafted drinks for everyone. It's guaranteed to make our guests feel good, and they agree, rating 4 stars on Trip-advisor & currently number 5 in Leamington Spa. We’ve got an exciting opportunity for a dynamic and organised bartender to join our team. Working with us as an bartender is one of those jobs that will involve a lot of plate spinning. So are you absolutely passionate about great fresh food? Do you get a buzz out of delivering outstanding customer service in a pub environment? Have you got experience as an bartender working in a similar environment? Do you love your shifts & ensure that they are fun and well organised? Do you have a positive outlook and are you confident and enthusiastic, aiming to be the best that you can be? Do you thrive working under pressure and being part of a hard working team? Support the whole team in attending to the bar & service areas of the pub including the execution of perfect drinks to pug standard. Maximise profits by controlling beverage wastage. The role of Bartender with us may well suit a current employee looking to step out of the branded PLC company, one seeking an environment with more freedom, somewhere they can make a difference with social media campaigns or bring new ideas? If you want to work with a brand new vibrant company & this sounds like the challenge you have been looking for, then email your CV..
We’ve got an exciting opportunity for a dynamic and organised Chef to join our team. Working with us as a Chef is one of those jobs that will involve a lot of plate spinning. Do you get a buzz out of delivering timely service in a pub environment? Have you got experience as a chef working in a similar environment? Supporting the Head Chef, assisting with the management of the kitchen & the whole kitchen team ensuring the execution of perfect plates to the pug standard. Maximise profits by controlling food wastage. The role of Sous Chef with us may well suit a current employee looking to step out of the branded PLC company, one seeking an environment with more freedom, somewhere they can make a difference with specials, menu development , theme nights & bring new ideas? 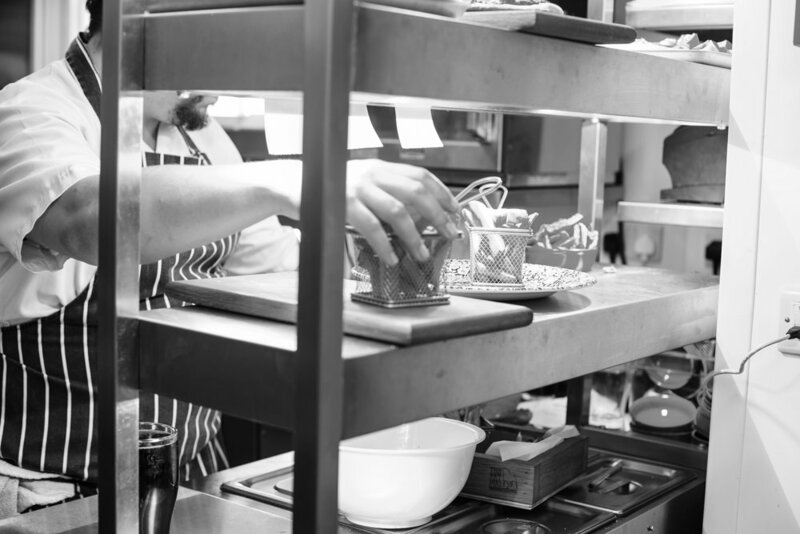 We’ve got an exciting opportunity for a dynamic and organised Head Chef to join our team. Working with us as a Head Chef is one of those jobs that will involve a lot of plate spinning. Management of the kitchen & the whole kitchen team ensuring the execution of perfect plates to the pug standard. The role of Head Chef with us may well suit a current employee looking to step out of the branded PLC company, one seeking an environment with more freedom, somewhere they can make a difference with specials, menu development , theme nights & bring new ideas?